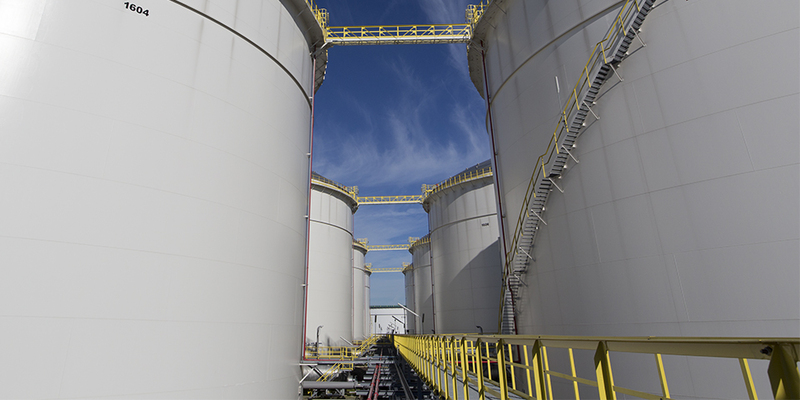 Vopak is actually the global market leader in the storage and transhipment of oil and gas. That sounds big, but the meaningfulness of this organisation is even greater. With its clients’ reserves, Vopak keeps the world and its enormous energy requirements turning. We strongly emphasised this meaningfulness when we recruited 15 trainees, and also created an extra impact with a striking image. 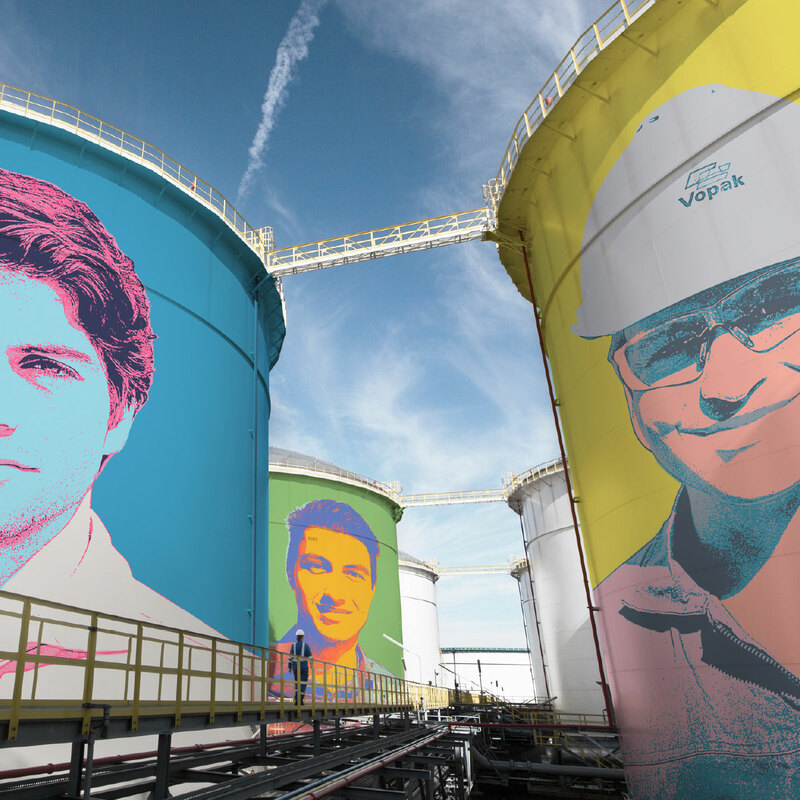 We ‘decorated’ Vopak’s storage tanks with life-sized portraits of students in a weird, Warhol-like style. 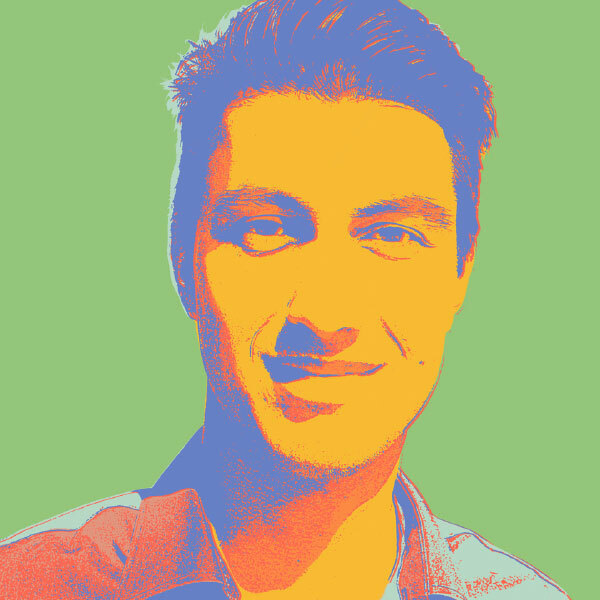 The visual was used on the landing page and in banners. 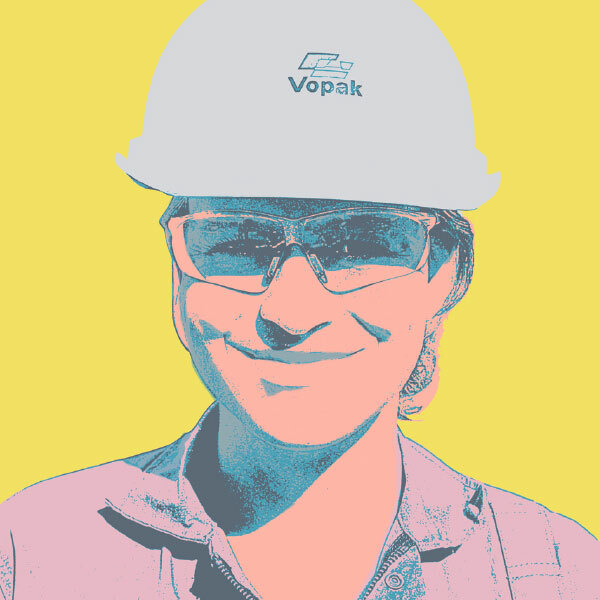 Vopak is meaningful to the world and working full steam on the future. Calculations and forecasts are constantly made to see where shortages and surpluses may arise in order to provide clients with the best service. An inspiring world for trainees with an international outlook. In just a short period of time, the campaign identified 179 high-quality applicants. After a rigorous selection procedure, 60 candidates went through to the second assessment round, after which 15 trainees were hired.